I am very pleased to be chosen as the Chess Patron for the 14. European Maccabi Games 2015 in Berlin, especially because this sport has experienced so many highlights in this city. Even though chess is seen as „static“ by many, this discipline unites all characteristics that mark sports and let it stand out worldwide: ambition, hard training, concentration, fight and, last but not least, the joy of sportive activities. Because of their diversity of disciplines, the Maccabi Games are a flagship for Jewish sports and a very good instrument for showing the performance of Jewish athletes all over the world. This big international sports event gives its participants as well as the audience the opportunity to enjoy sports on the highest level in an atmosphere that is characterized by sportsmanship and a fair fight. Therefore I wish all participants, unforgettable days in Berlin as well as outstanding athletic success knowing that they are contributing to the popularity of Jewish sports and setting a mark for a friendly cooperation with one another. 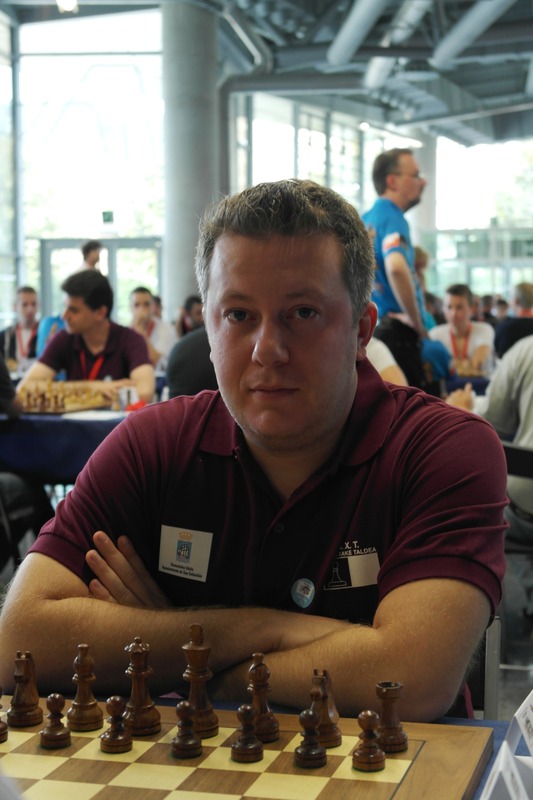 Arkadij Naiditsch (*1985) is a chess player since he was 5 years old and is the German chess Grandmaster.